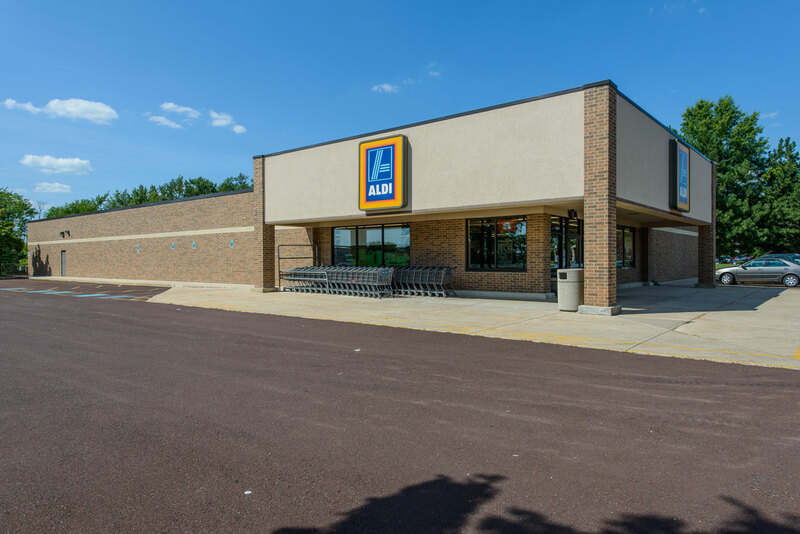 We performed a remodel program at over 50 ALDI grocery stores throughout the Northeast in 2006 and 2007. 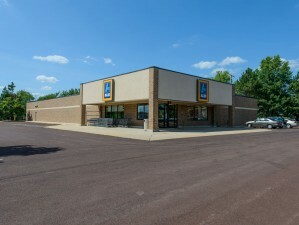 We performed work at stores throughout Pennsylvania, New Jersey, New York, Maryland, Virginia, and Connecticut. The average remodel cost per store was $130,000. 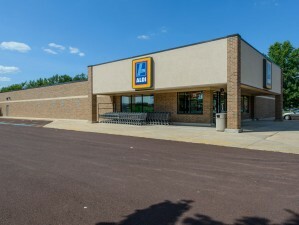 ALDI required that all work be completed within 8 calendar days, with the stores closing Saturday night and reopened the following Monday. This timeframe also included all required municipal inspections. -Interior demo of all sales and display areas including shelving & rack systems. -Demo of office, employee break room and bathrooms. 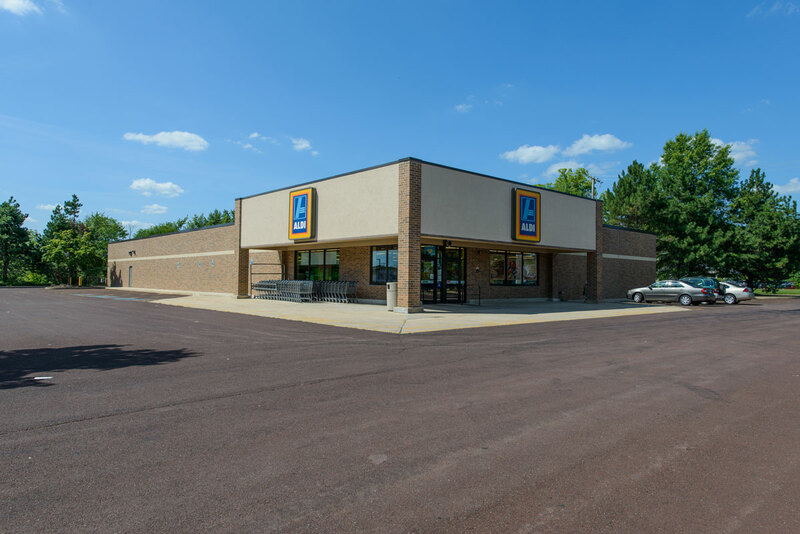 -Installation of ALDI provided wall panel systems throughout sales floor. -Repair of existing floor finishes to remain. -Paint and wall covering throughout. -New interior finishes in office, employee break room and bathrooms including millwork. -Re-setting of shelving, displays, and checkout lanes. -Replacing and cleaning of HVAC diffusers as required. -Complete replacement of interior lighting to new energy efficient fixtures.